Your residential property is an important investment. But you don’t want its management and upkeep to be your hobby. As property owners ourselves, we understand that you need a reliable, trustworthy professional to work on your behalf. 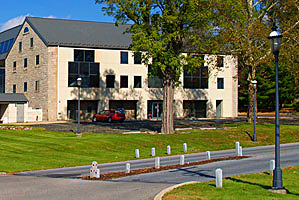 Whether you own a condominium within an association or a single-family home, are within or outside of the Lehigh Valley, we will manage your property as carefully as if it were our own.